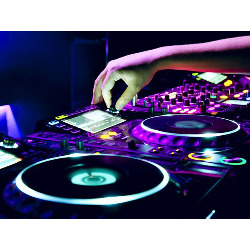 DJ & MC Service - Click to learn more! 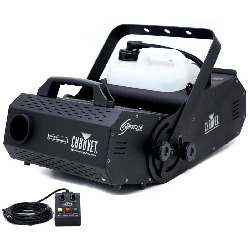 Fog Machine - Chauvet Hurricane 1800 Flex - Click to learn more! Sound System - Click to learn more! 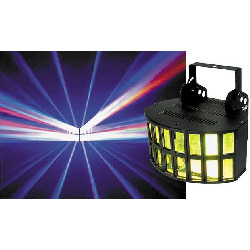 LED Uplighting - Click to learn more! 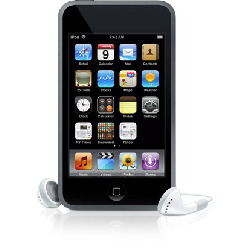 iPod Touch w/Music - Click to learn more! 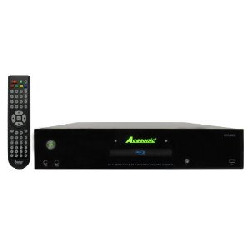 Karaoke Machine - Click to learn more! 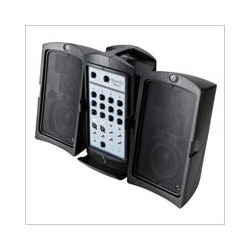 Deluxe Sound System - Click to learn more! Lighting - Misc Styles - Click to learn more! 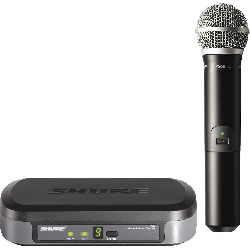 Microphone - Sure Wireless - Click to learn more! 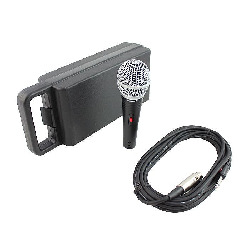 Microphone - Wired - Click to learn more! 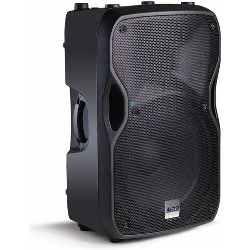 Sound System 150w - Click to learn more! 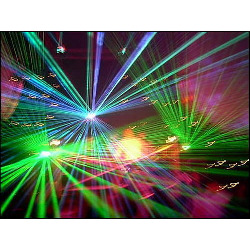 DJ - Private and Corporate Parties - Click to learn more!